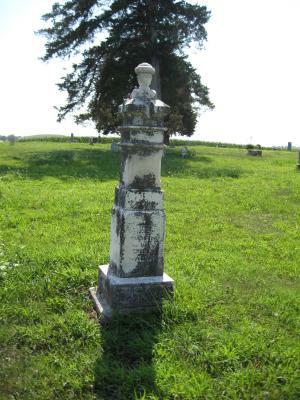 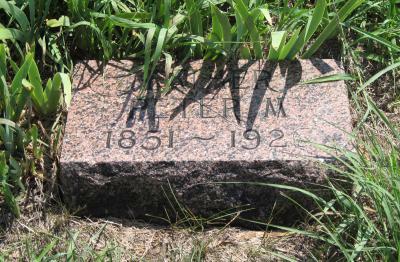 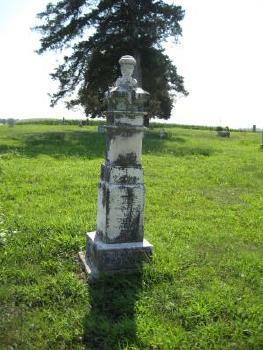 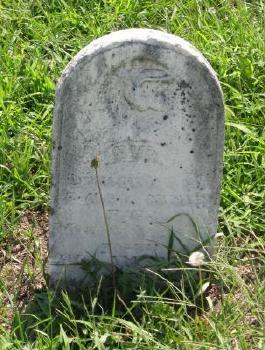 [S2100] Eva Miner Cemetery Marker, Cincinnatti Cemetery, DuBois, Pawnee Co, NE. 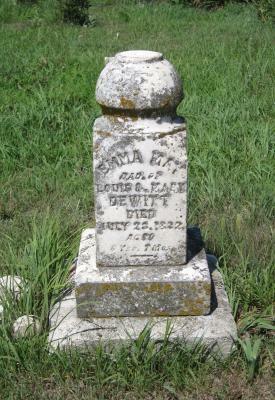 [S2098] Ella Britt and Harry Britt Cemetery Marker, Cincinnatti Cemetery, DuBois, Pawnee Co, NE. 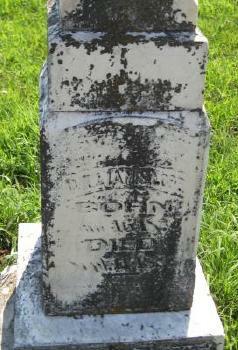 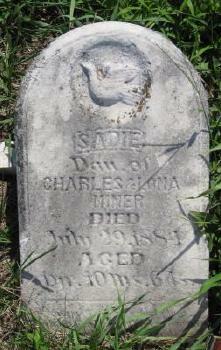 [S2099] Sadie Miner Cemetery Marker, Cincinnatti Cemetery, DuBois, Pawnee Co, NE. [S591] Mary Sejkora, "Email, Sejkora 11/7/2000," e-mail to Julia Langel, November 7, 2000. 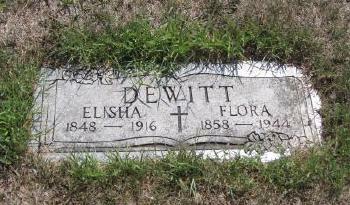 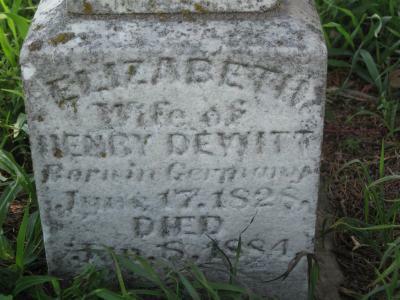 [S2088] Mary C. DeWitt Cemetery Marker, Cincinnatti Cemetery, DuBois, Pawnee Co, NE. 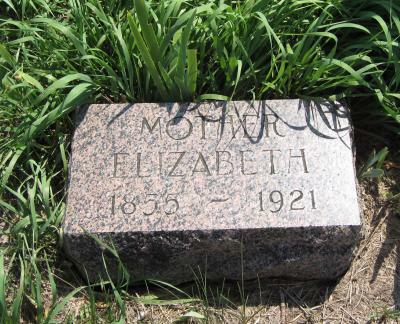 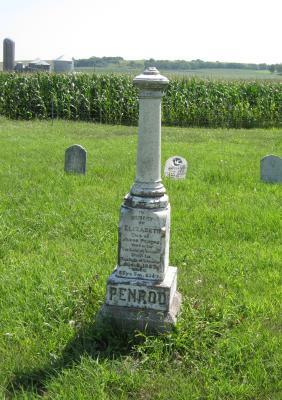 [S2086] Elizabeth Penrod Cemetery Marker, Cincinnatti Cemetery, DuBois, Pawnee Co, NE. 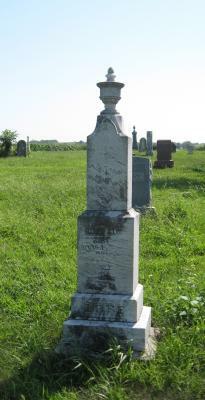 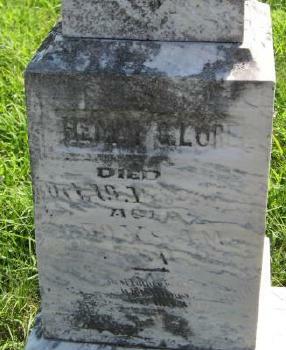 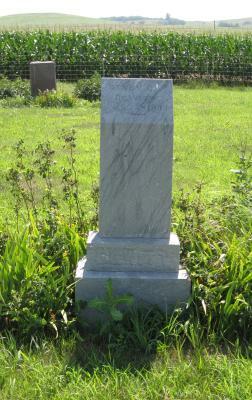 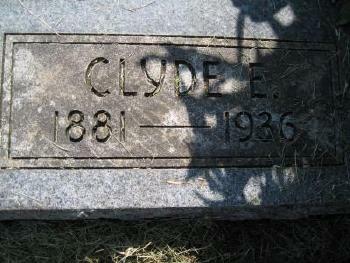 [S2091] Henry G. Lore Cemetery Marker, Cincinnatti Cemetery, DuBois, Pawnee Co, NE. 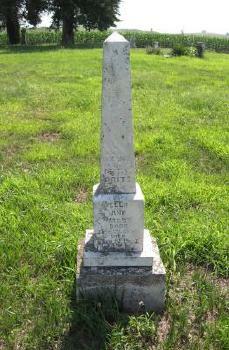 [S2092] William S. Lore Cemetery Marker, Cincinnatti Cemetery, DuBois, Pawnee Co, NE. 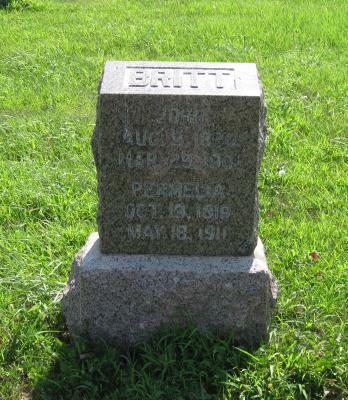 [S2090] John Britt and Permelia Britt Cemetery Marker, Cincinnatti Cemetery, DuBois, Pawnee Co, NE. 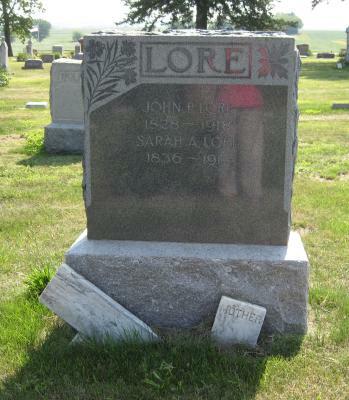 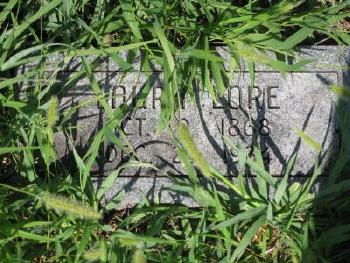 [S2101] John P. Lore and Sarah A. Lore Cemetery Marker, Cincinnatti Cemetery, DuBois, Pawnee Co, NE. 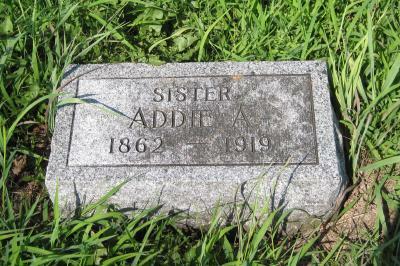 [S2093] Addie A. Lore Cemetery Marker, Cincinnatti Cemetery, DuBois, Pawnee Co, NE. 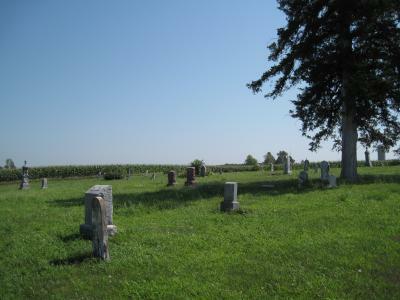 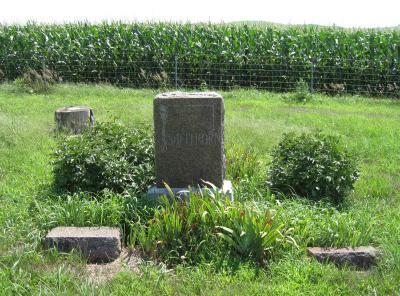 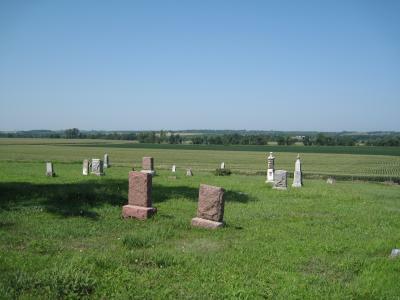 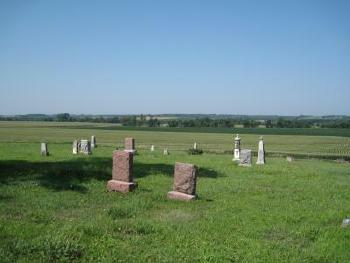 [S2089] Peter M. Shellhorn and Elizabeth Shellhorn Cemetery Marker, Cincinnatti Cemetery, DuBois, Pawnee Co, NE. 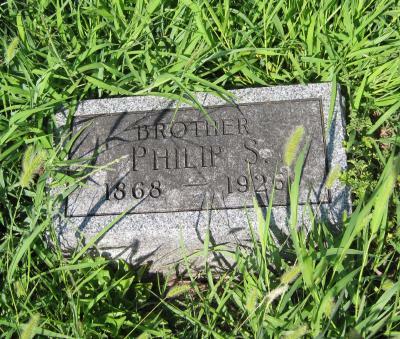 [S2094] Phillip S. Lore Cemetery Marker, Cincinnatti Cemetery, DuBois, Pawnee Co, NE. [S2096] Laura Lore Cemetery Marker, Cincinnatti Cemetery, DuBois, Pawnee Co, NE. 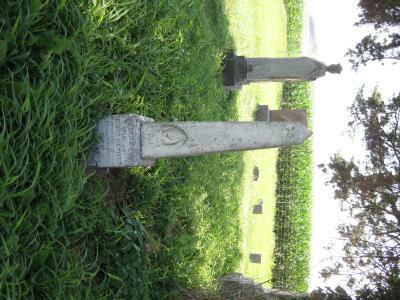 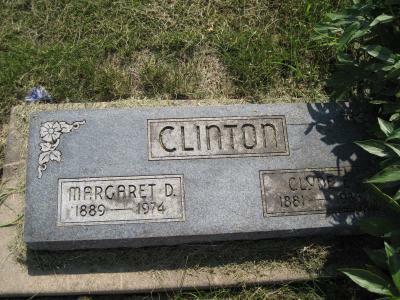 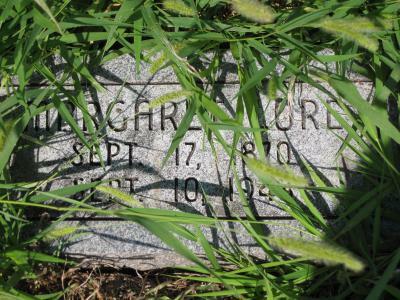 [S2097] Margaret Lore Cemetery Marker, Cincinnatti Cemetery, DuBois, Pawnee Co, NE. 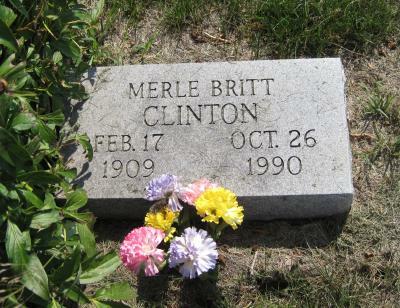 [S2102] Merle Britt Clinton Cemetery Marker, Cincinnatti Cemetery, DuBois, Pawnee Co, NE.